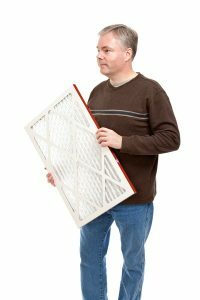 To keep your heater or air conditioner in good shape, you only need to have it checked once a year. 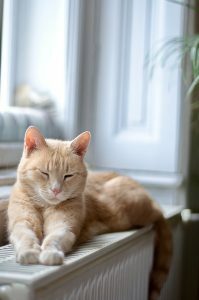 So, if your heater and AC are two separate systems (i.e. 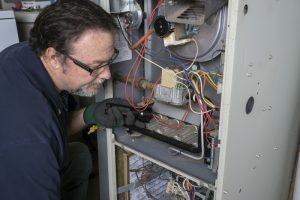 not a heat pump), then you’ll actually be scheduling maintenance two times in the year. 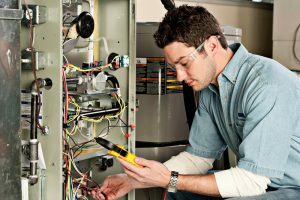 On this note, we want to talk specifically about why gas furnace maintenance is not the maintenance you want to skip. In addition to some operational issues, neglected maintenance can also bring about safety hazards. Of course, what you really want to know is just which noises indicate a problem, and what that problem might be. 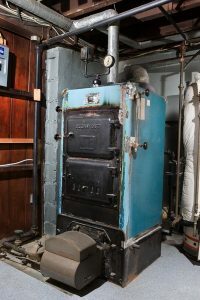 In this post, we’ll explain common furnace noises and what kind of attention they need. 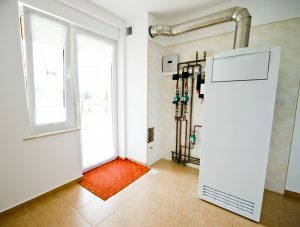 Posted in Heating | Comments Off on Why Is My Furnace Making Noises?